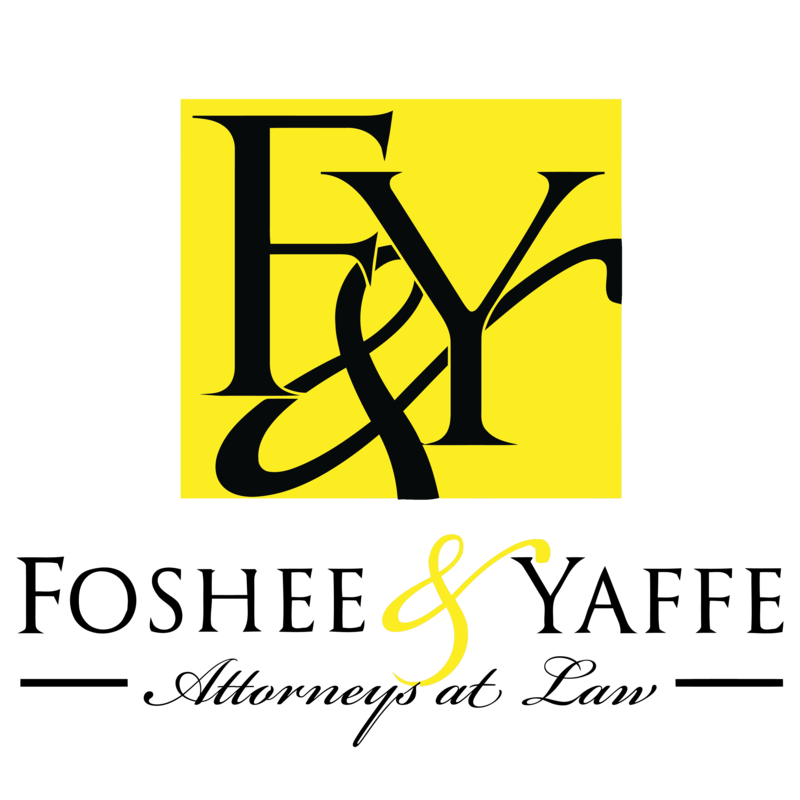 Foshee & Yaffe Attorneys at Law attorneys provide assistance and representation in a wide range of legal matters involving real estate law in OKC. Whether you are a property owner or developer needing assistance with preparing or reviewing a lease, sales, or purchase contract, applying for a zoning designation, or securing resolution for non-payment, or whether you have encountered issues as a landlord or tenant, Foshee & Yaffe, Attorneys at Law can help. We welcome you to learn more about specific real estate issues Foshee & Yaffe, Attorneys at Law can assist, and more about our attorneys with real estate expertise. Contact us today!